A meditation on Graphic Novels. Many profound works of animation have managed to puncture a hole in the long-held yet ignorant perception that animated cartoons only appeal to kids. Yet there is some ground to cover when it comes to giving the same credence to comic books and graphic novels. Last year when political commentator and comedian Bill Mahr publically lampooned and undermined the fandom around Stan Lee and comic books, the debate of whether comic books and graphic novels are sources of depth and substance or just forms of wayward entertainment ignited across the world. Perhaps its the lack of adequate impetus given to this otherwise superlative and immaculate amalgamation of art and literature that there has been a lamentable scarcity of exceptional pieces of this art form in the past few years. In a bid to revive the spirit and track the progress of graphic novels, we dive into the depths of this artform to highlight the graphic novels in India that restore our belief in its future prospects. One of the notable works that seized our pulse with its exceptional content and artwork is the graphic novel Sauptik: Blood and Flowers. Written by India’s first ever female graphic novelist Amruta Patil, Sauptik Blood is a revisionist retelling of some of our ancient folk-tales that have served as a guiding light for generations of people. Pregnant with intensity and meaning, her graphic novels touch upon some of the most progressive and socially-relevant issues with an overall focus on possibly instilling a renewed sense of self and intrepidness among women. Her debut graphic novel Kari introduces one of the first queer protagonists, offering wry commentaries on life and love whilst she grapples with vicissitudes in her journey of life. 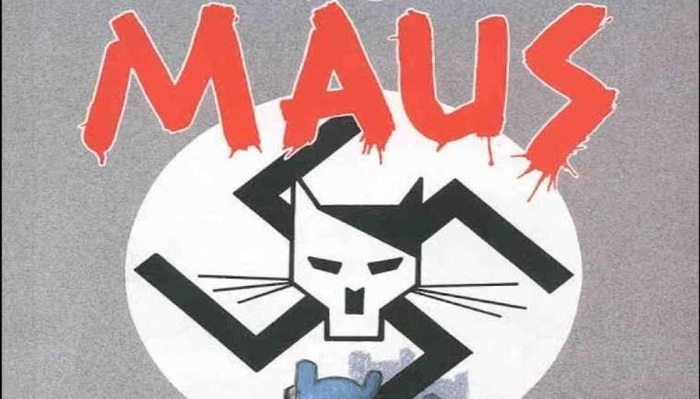 It’s only after Maus (the Pulitzer-winning graphic memoir) a landmark project came out, that graphic novel scene was galvanised and the public, including many literary critics were led to start looking at it as a serious art form. 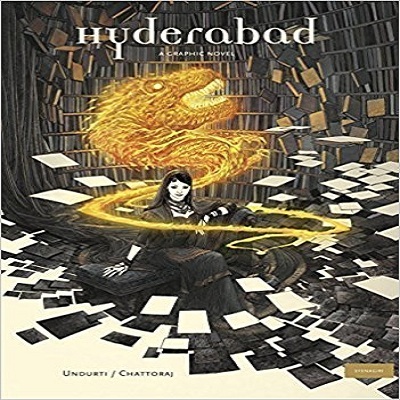 Graphic Novel Hyderabad offers a mature encapsulation of the spirit of the city of Hyderabad in all its glory, myth and legend. Illustrating the story of the city with a rich history and antiquity intertwined with the present day conventions, the graphic novel aims to acquaint readers with its stately buildings and the vibe of its 400-year-old tradition down the ages. 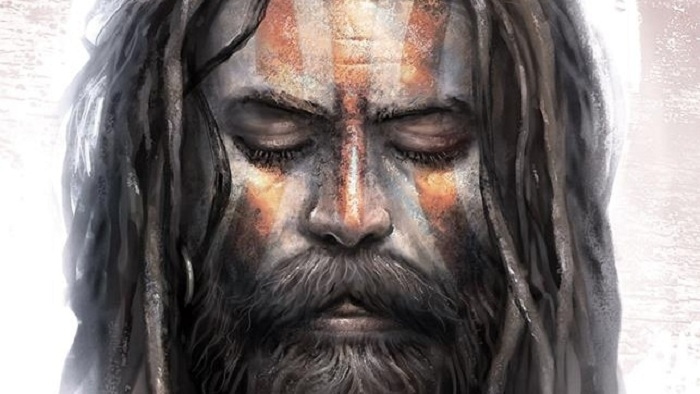 Holy Cow publications’ Aghori outlines the turbulent journey of an ordinary man, Vikram Roy, who embarks on a journey to discover answers to the most troubling conflicts raging within him. As he struggles to save his son from the clutches of the dark forces, fate places him back on the path where he stands as The Aghori. 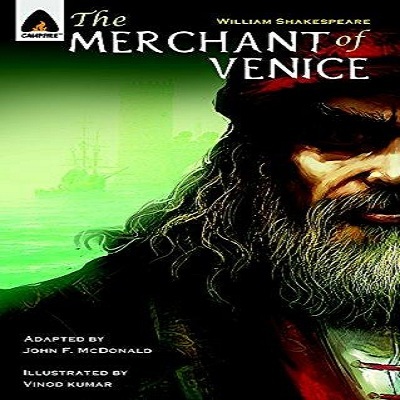 Campfire’s Web-novels have managed to make accessible to people some of the quaintest, classic and the most notable works of literature with artistic illustrations ranging from Kipling’s Jungle Book to Shakespeare’s Merchant of Venice. 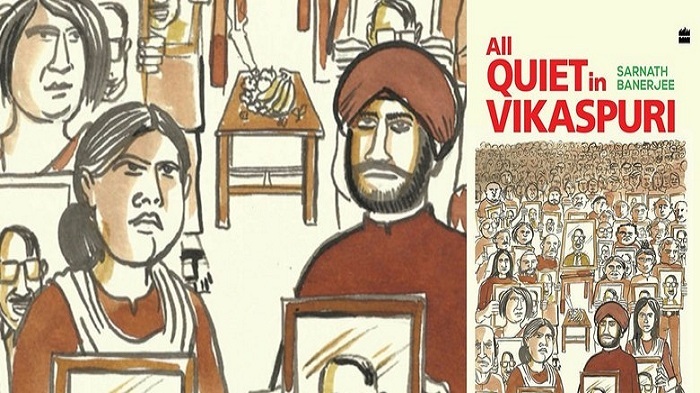 One of the mavericks of the Graphic novel scene, Sarnath Banerjee’s most recent graphic novel, “All Quiet in Vikaspuri, for instance, shows an apocalyptic battle for water in the drought-stricken city of Delhi. 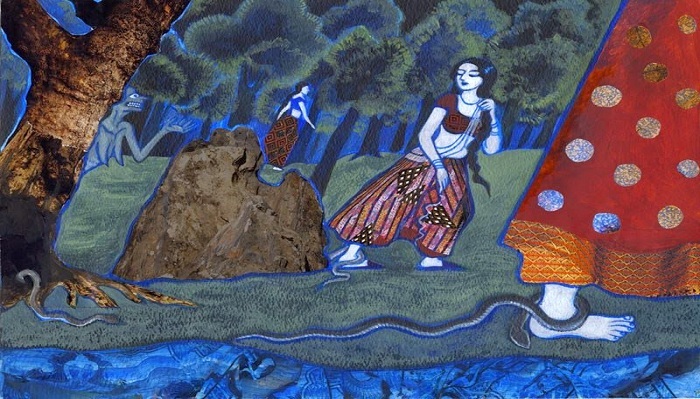 His work is also rife with references to contemporary Indian culture. His style comprises monochromatic sketches interspersed with photographic images drawn from magazines, advertisements, and film posters and stills, as well as colour panels and newspaper clippings. We hope the tradition of Graphic Novels stands the test of current times and replenishes further as time goes along and artists get their due recognition, pursuing more of this art form.